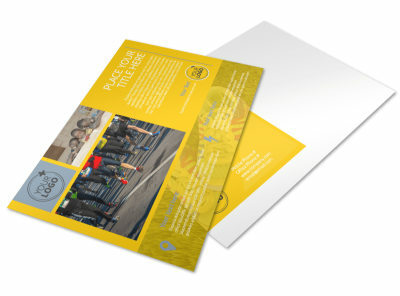 Customize our Charity Running Event Brochure Template and more! 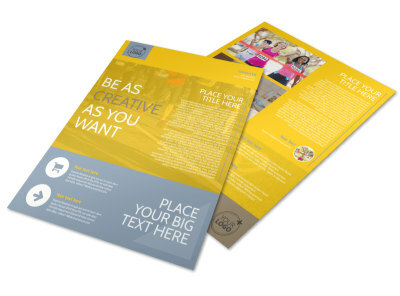 Educate the public on your charity running event with this brochure. 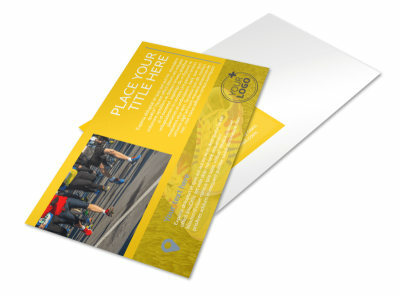 Use it to explain what it is your organization is raising money for and what they can do to help. 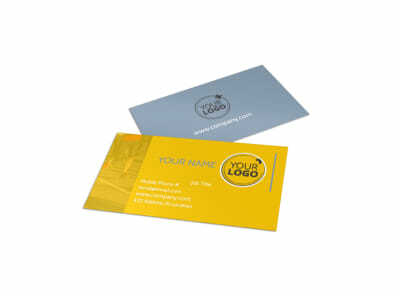 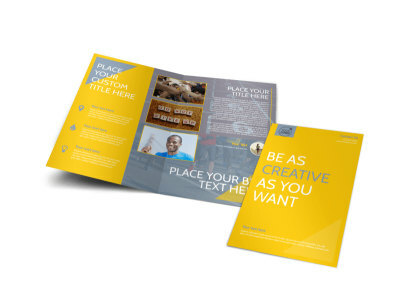 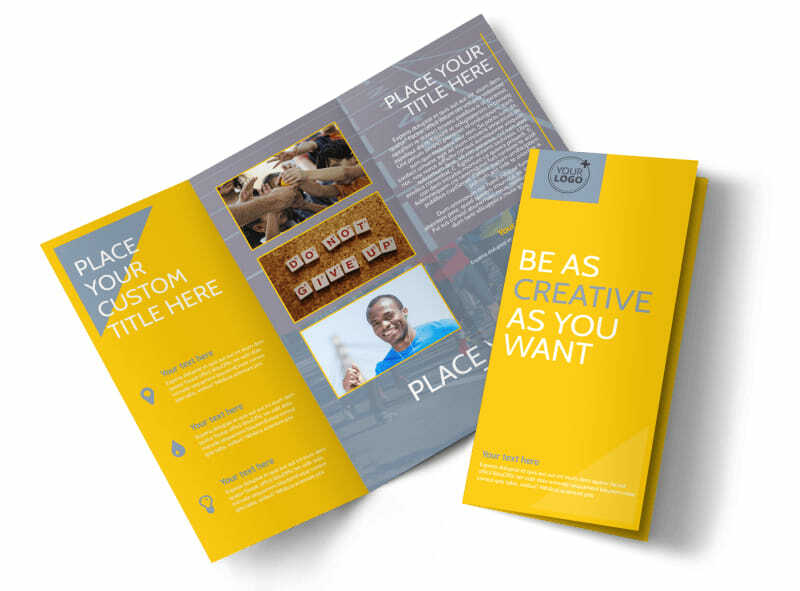 Include images from past events and customize the brochure template with your preferred colors, fonts, and more. 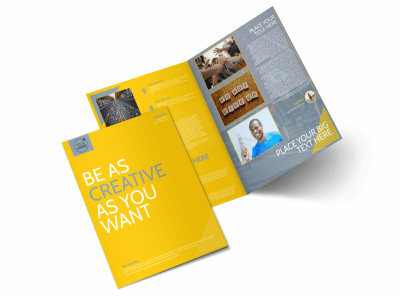 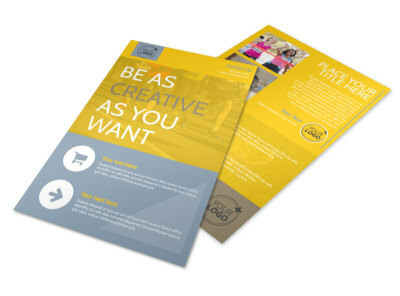 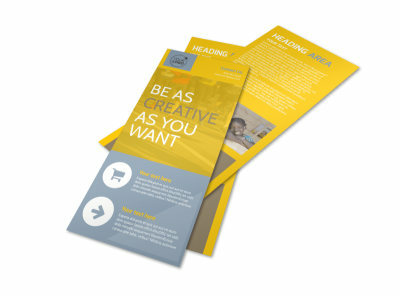 Design your brochure today.